Union Minister of State for Home Hansraj Gangaram Ahir also said 126 people -- civilians, security personnel and Naxals -- lost their lives in the first six months of this year. 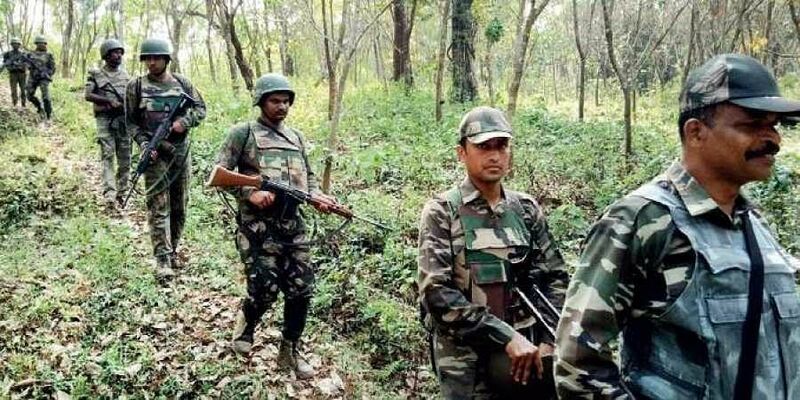 NEW DELHI: As many as 199 security personnel were killed due to violence perpetrated by Maoists between 2015-17, the Lok Sabha was informed today. "199 security personnel have been martyred in Left Wing Extremism affected state in 2015-17," he said, while replying to a written question. Ahir said the casualties due to Naxal violence last year were 263 and in 2016 the casualties were 278.